Saltmarsh Sparrow is the only species endemic to the ACJV – found nowhere else on earth – and has been declining at an alarming rate. An estimated 80% of the population has disappeared in just the last 15 years. At the observed rate of decline of 9% per year, the population has presumably shrunk from ~50,000 individuals (in 2011/2012) to fewer than 30,000 currently. When you compare that population to a species like the Song Sparrow which has a population estimate of 1.3 million birds found in the same area, you can understand why there is cause for alarm. In fact, scientists suggest that the population could collapse within 50 years unless something is done to stabilize the downward spiral. Saltmarsh Sparrows nest in high marsh grasses just above the mean high tide line. They have naturally adapted to occasional flooding events; eggs can survive short periods of inundation and young birds often climb to safety in the grass above the nest. However, more than a foot of sea-level rise in some parts of their range has caused nests to flood more frequently and by higher water, overwhelming these highly adaptive traits. Nest flooding is the greatest threat to their nest success followed by depredation of eggs and young. Check out this very cool PBS video clip on saltmarsh birds and how they manage living in a tidal system. 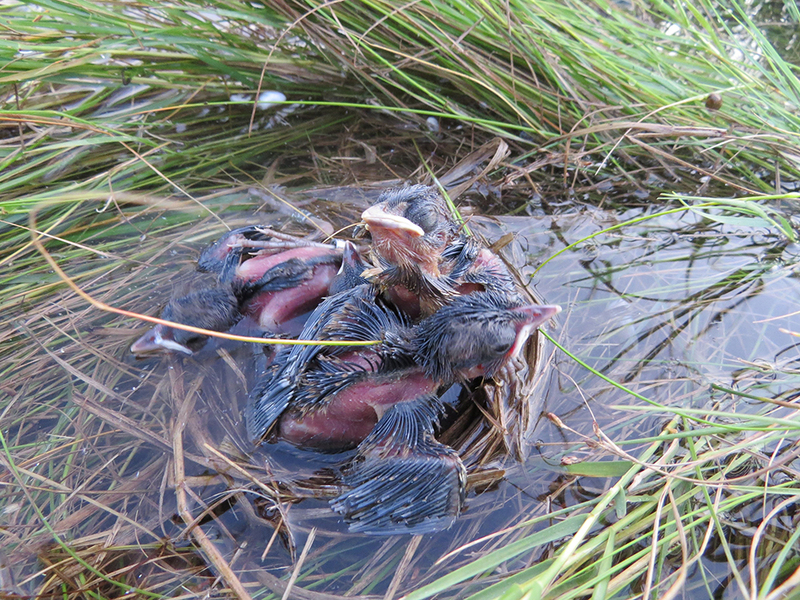 The New York Times also wrote about the “Saltmarsh Sparrow’s Fight to Keep Their Heads Above Water“. The ACJV has adopted a long-term population objective of sustaining 25,000 breeding birds. 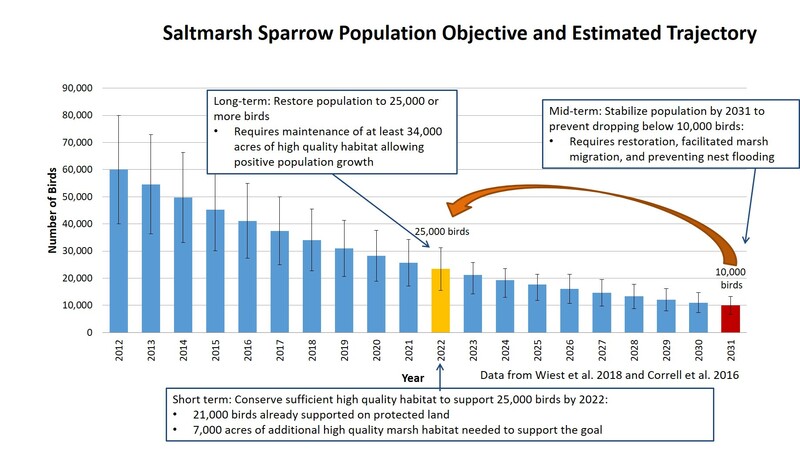 Saltmarsh Sparrow declines are severe and the population will invariably slip below below this number – possibly to as low as 10,000 birds – before we can stabilize and reverse this trend. For this reason, our goal is multi-phased – protect, restore, recover. 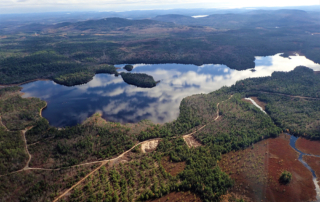 We must first protect enough habitat to support the population objective while we aggressively restore and enhance marsh habitat over the next 10+ years. This approach requires a coordinated effort across the breeding range and, if successful, will benefit the full suite of tidal marsh specialist birds. 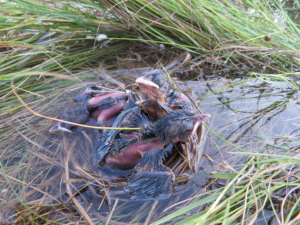 Partners estimate that the existing protected lands in the breeding range of the Saltmarsh Sparrow supported about 21,000 individual birds, at 2011/2012 densities. To support an additional 4,000 birds would require that we protect at least 7,000 additional acres of high-quality marsh. 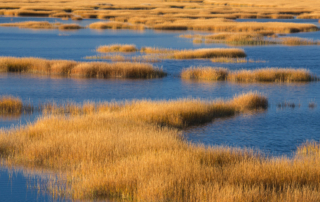 Our Saltmarsh Sparrow Habitat Prioritization Tool identifies the most important marsh patches for Saltmarsh Sparrows and can be used to guide land protection efforts. In the future, the tool will also be modified to identify important places where restoration can have the greatest population impact. 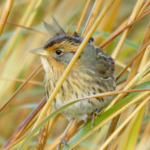 Check out the Saltmarsh Sparrow Habitat Prioritization Tool. 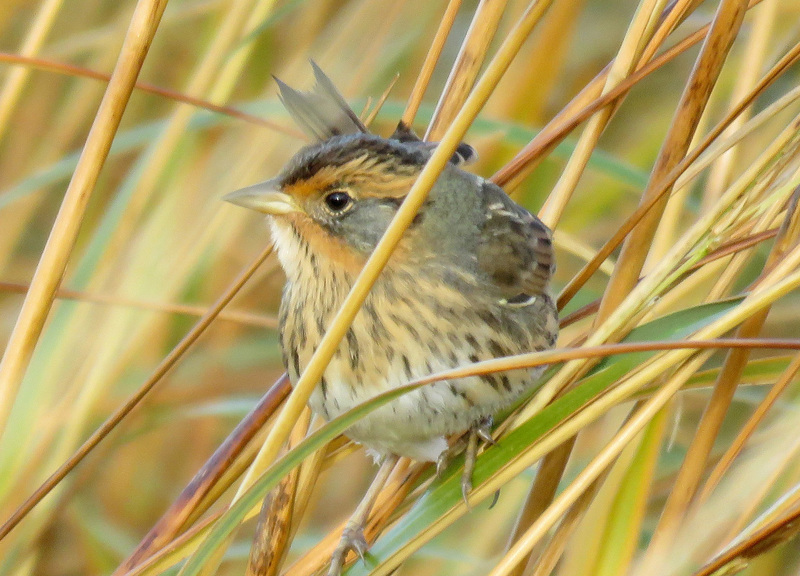 Read the Saltmarsh Sparrow Science Needs Prioritized List.